Growing up in a family that always ate dinner meant always having stuff around to prepare dinner. Stuff that didn’t always get used up or eaten. Sometimes we’d have what my dad called a “refrigerator dinner.” Going out of town? Let’s eat what’s in the refrigerator. Don’t really need to go to the store? Let’s use up what’s in the refrigerator. Basically your meal is bound by whatever perishables you’ve got on hand. Enhancing with pantry items is allowed, but you’ve got to use whatever is in the refrigerator that you’d otherwise have to toss. You cannot go to the store! The other night I didn’t want to go to the store. Let’s see what’s in the refrigerator: zucchini golden squash from my garden, chicken sausage–use it or freeze it, and rounding out our challenge down in the crisper, a bright bunch of sorrel I’d cut and washed earlier in the week. If you don’t have squash in your garden, check with your neighbors or your coworkers. This time of year people are often looking for good homes for their garden squash. Or go to a farmers market. 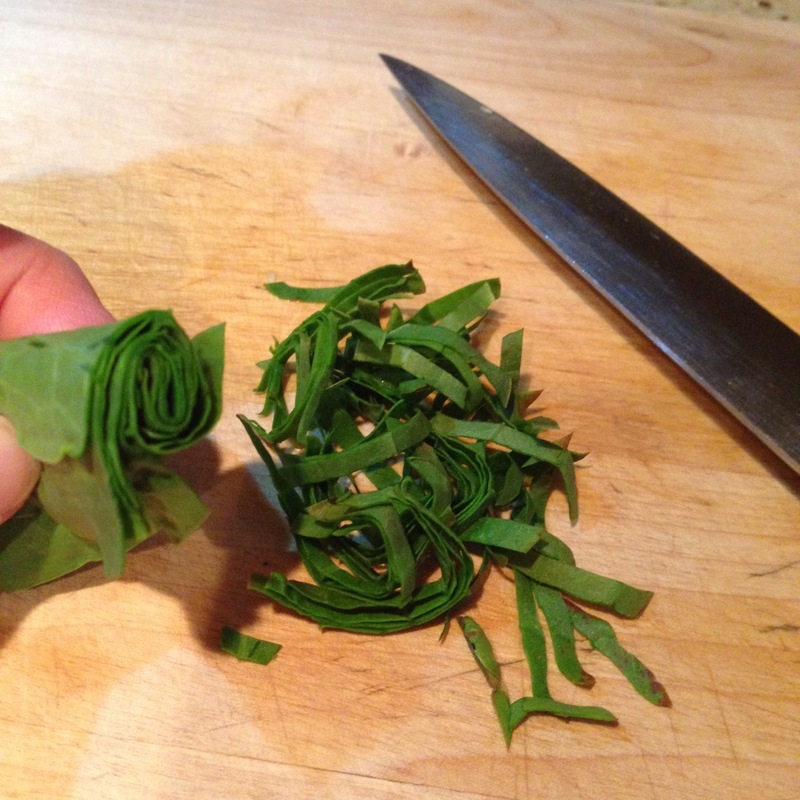 Check for sorrel at your farmer’s market, too. Or heck, just plant some. Ask your nursery about it. “Where is your sorrel? I need it. I have to take some home with me today. WHERE IS YOUR SORREL? OMG!” Stay focused. This is a seasonal dish. *Ha. I never start the timer unless I'm cleaning something and I promise not to get overly OCD on dirt. When I cook I drink wine. If you do want to time yourself so you know how long it will take to prepare this dish I totally understand. This recipe takes about 1 1/2 glasses of wine to make. This seasonal one-dish meal is low-carb and husband approved. 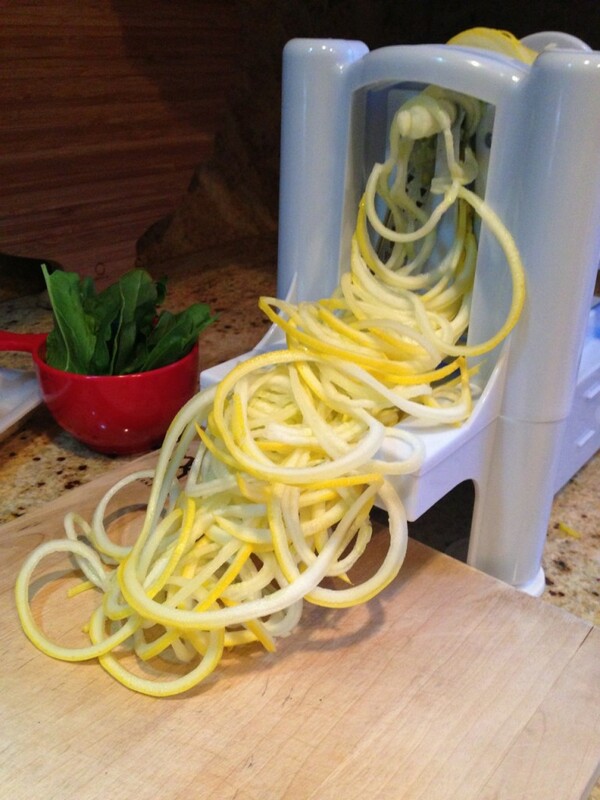 Preparation requires a vegetable spiralizer tool. In a large straight sided skillet heat 1 T EVOO over medium-high heat. Add the sausage (whole or removed from casings) and cook until browned on all sides and cooked through. Remove from pan and allow to cool slightly. 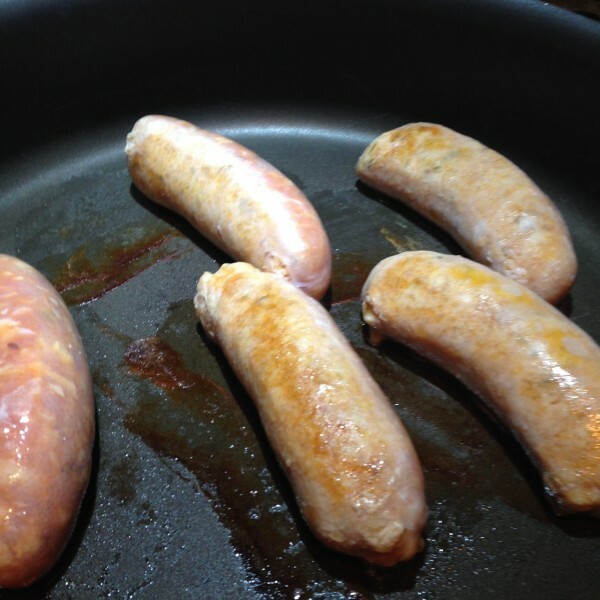 If you've left the sausage in the casings, slice into 1/2 inch pieces. Meanwhile sprialize your squash into long spaghetti-like "noodles." Add remaining 1 T EVOO to sausage drippings in pan. Add garlic and cook just until fragrant. Add noodles and cook over medium-high heat, turning occasionlly until coated in the oils and just slightly tender. 3-5 minutes. Don't over stir. Using tongs remove noodles to a pasta bowl or serving dish. Add the sausage. Return pan to heat. Add sorrel and allow to wilt. It will turn from a bright green to a khaki color. Add a scant splash each of white wine and chicken broth and quickly deglaze the pan. 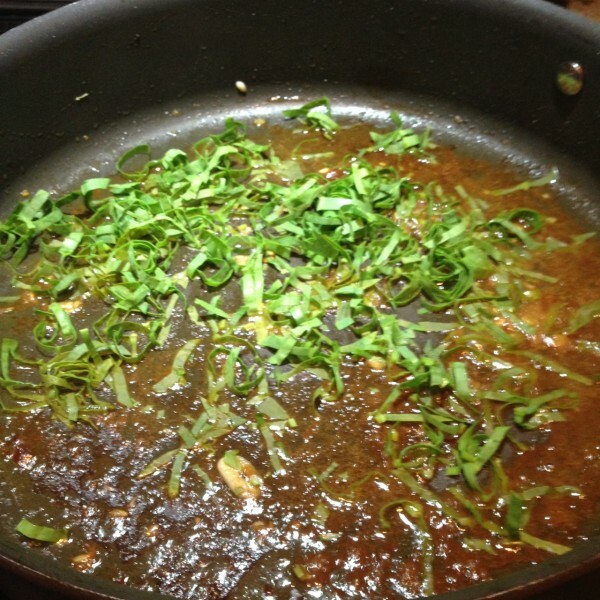 The sauce will reduce and the sorrel will become limp. This is quick--just a couple of minutes. Drizzle sorrel sauce over noodles and sausage and gently toss. Top with fresh grated Parmigiano-Reggiano. 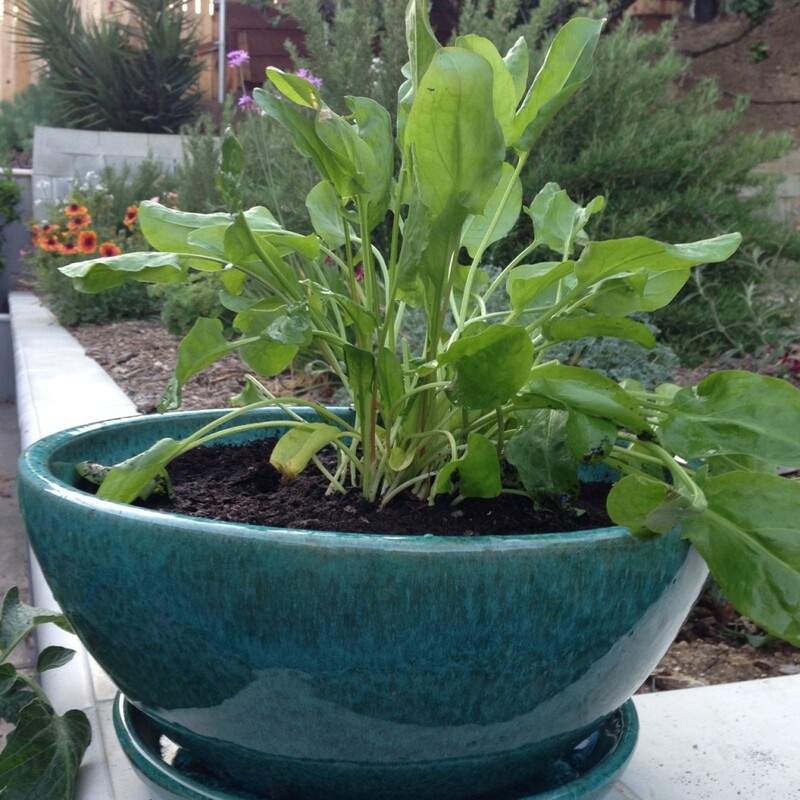 I originally made this with zucchini golden squash I grew in my garden. 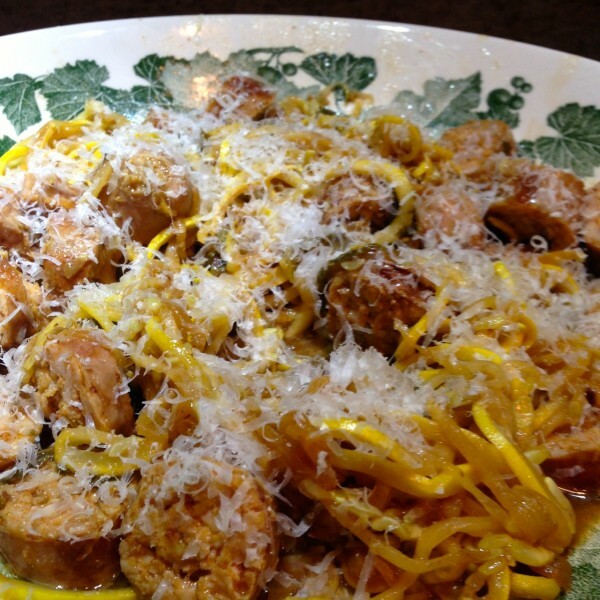 It had a hearty texture with a fork-twirling pasta characteristic that was fantastic! 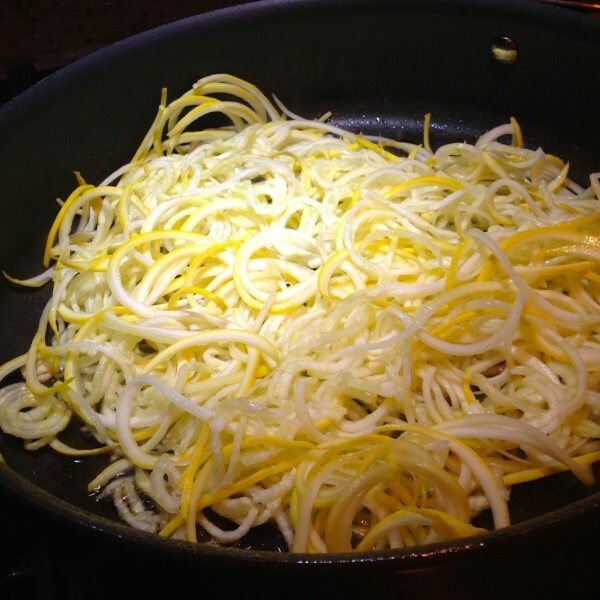 I tested it later with yellow squash (store bought) and the noodles weren't the same. 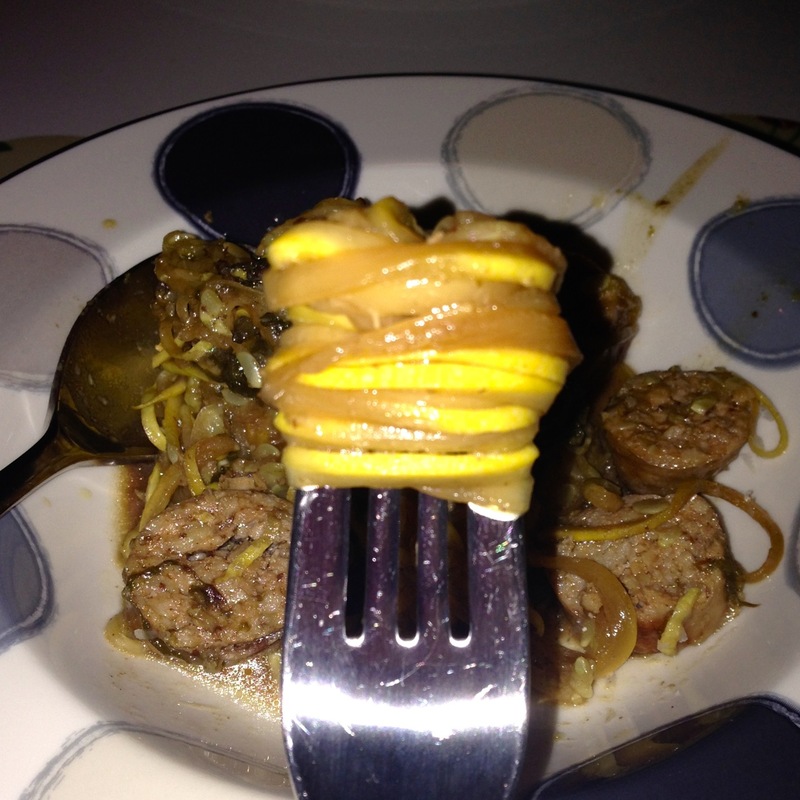 There were fewer al dente noodles and more mushy squash. 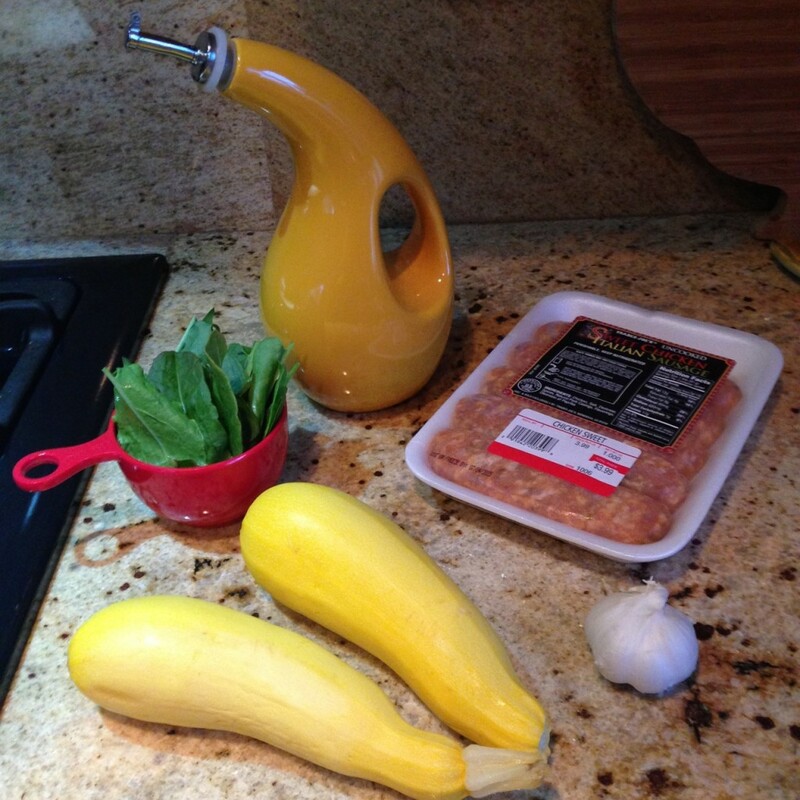 If you don't find golden zucchini try traditional zucchini. I think the noodles will hold up better to your twirling fork, an important quality for comfort food. Want more vegetables in your digital diet? Enter your email address to subscribe to this blog and receive notifications of new, fabulous posts by email.